The end of the year is fast approaching. This is usually a time for reflection over the year that is ending, and planning for the different ways we will approach the New Year. Something you should consider for 2013 is to make a commitment to brushing and flossing. The New Year is a good time to start on new healthy habits, so why not start this year off right? Also, don’t forget to come see Dr. Henkel twice a year for your regular checkup! It is important to make sure you brush your teeth twice a day to help remove all the plaque and debris from your teeth. 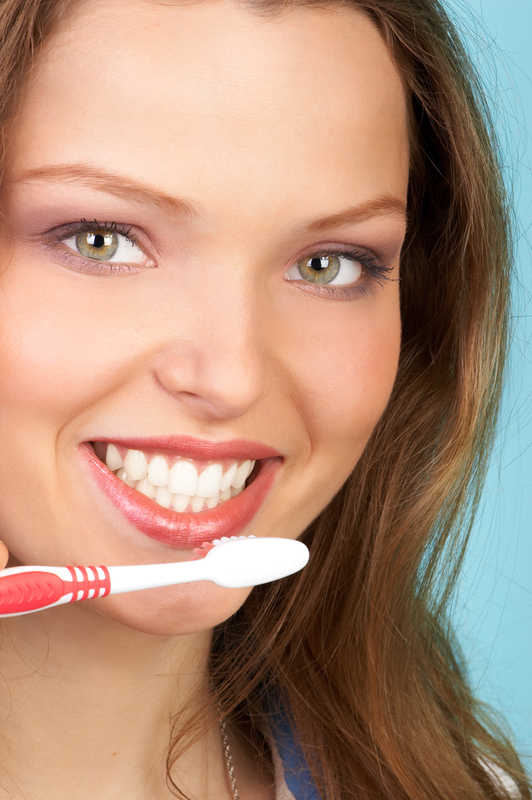 Brush at morning and night, and make sure you brush for two full minutes each time. This is critical to ensure that all plaque is removed. Flossing is really important because it helps remove the plaque that’s stuck between your teeth and cannot be removed by brushing alone. If allowed to remain, this plaque could result in tooth decay. Make sure you floss your teeth at least once a day. If you need some brushing or flossing tips, don’t hesitate to call us here at Horsham Dental Elements. We’re here to help with all your dental health needs! Call our Horsham or Philadelphia office today to schedule your appointment with Horsham Dental Elements. Dr. Henkel provides quality and experienced care to patients from Montgomery, Philadelphia, Horsham, Bucks County, and beyond.